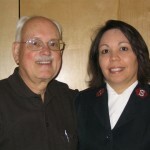 Salvation Army Captain Doris Gonzalez (whose brother is a Rotarian in Puerto Rico) and Salvation Army Advisory Board Chairman Bob Outer discuss various programs in this important humanitarian organization as well as interesting information about themselves. The Salvation Army today is providing services for more people than ever before, as more Americans today are facing problems obtaining the basic necessities of life–food, shelter, and warmth. Programs include prisoner rehabilitation, drug and alcohol rehabilitation, elderly services, housing and homeless, disaster relief, and loads more. 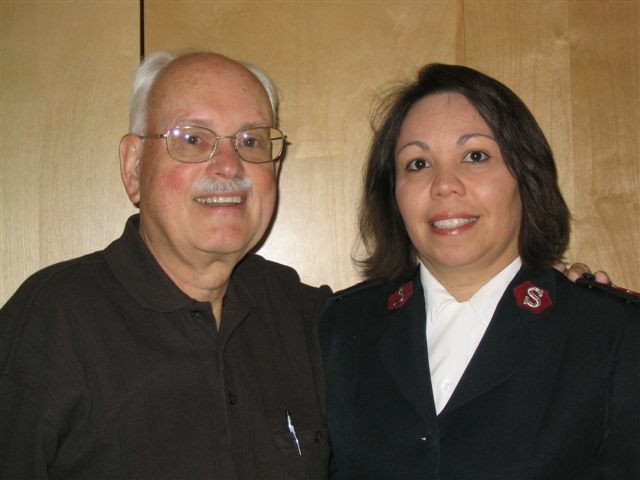 Like Rotary International, the Salvation Army makes the world a better place.